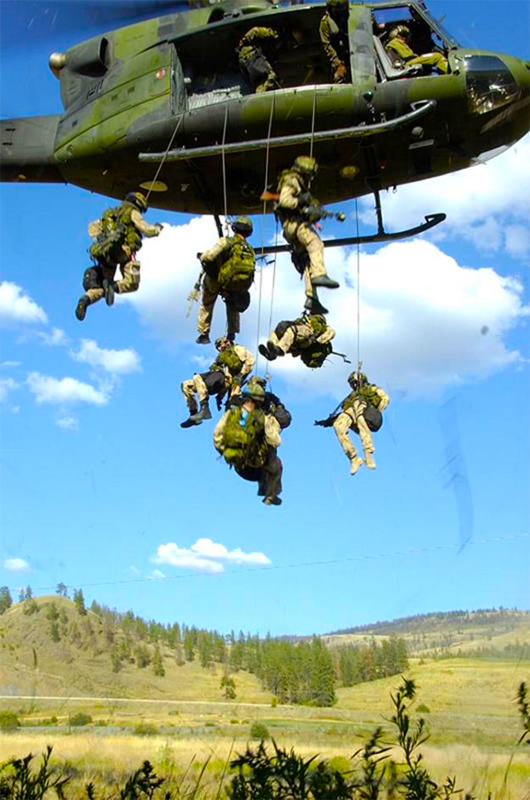 Ottawa – Members of Canadian Special Operations Forces Command (CANSOFCOM) will be conducting a flight in the vicinity of the City of Waterloo, and the surrounding area, on September 15, 2018. The flight will involve a CH-146 Griffon helicopter from 427 Special Operations Aviation Squadron. The flight will occur between 8:00 a.m. and 10:00 a.m. The public can expect to see the helicopter conducting this flight and may experience periods of increased noise in the areas where the helicopter travels. Low-level flying is not planned. All activities are carefully planned and closely controlled for public safety. CANSOFCOM is extremely thankful for the support and understanding of the local residents. The helicopter will land on the University of Waterloo campus as part of a demonstration for Hack the North, Canada’s biggest hackathon, of which CANSOFCOM is proud be a second-time participant. 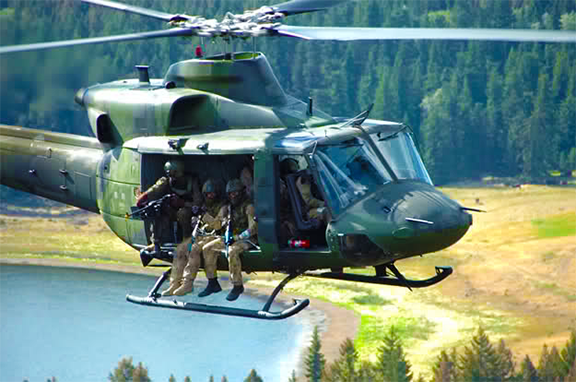 427 Special Operations Aviation Squadron is a tactical helicopter unit that provides dedicated special operations aviation effects to all units within CANSOFCOM.